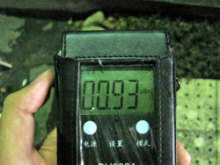 Running course in the contamination area. During WWW2, Japanese government gathered female students in okinawa and made a nurse team, called Star Lily Corps. 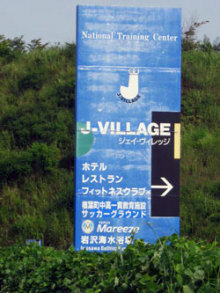 When US army landed on Okiwana, they were forced to work give medical care for Japanese army and 224 of 297 girls and teachers died. Some of them fell off from the cliff to commit suicide. It was a female version of Kamikaze. 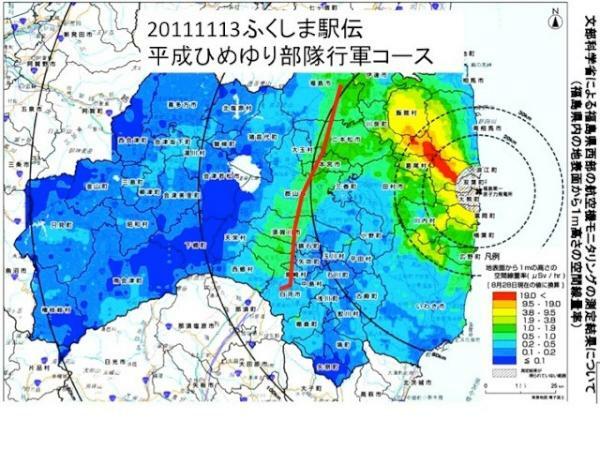 Now Japanese government is going into the same insanity. 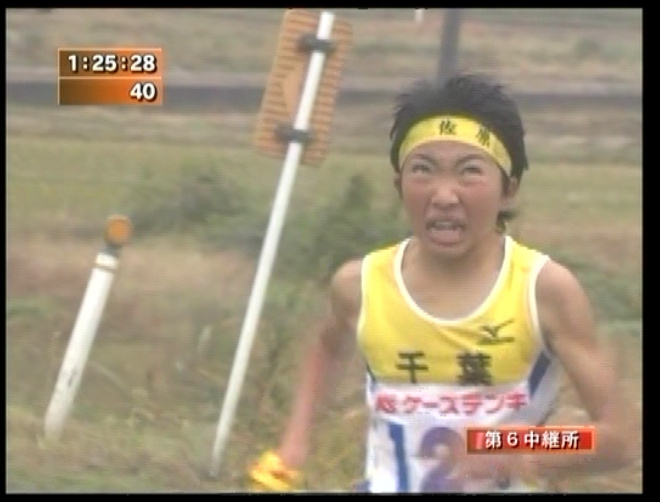 At this moment when this article is being written, teenage runners are running. 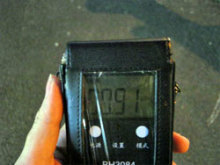 The radiation level is as high as mandatory evacuating area in Chernobyl. 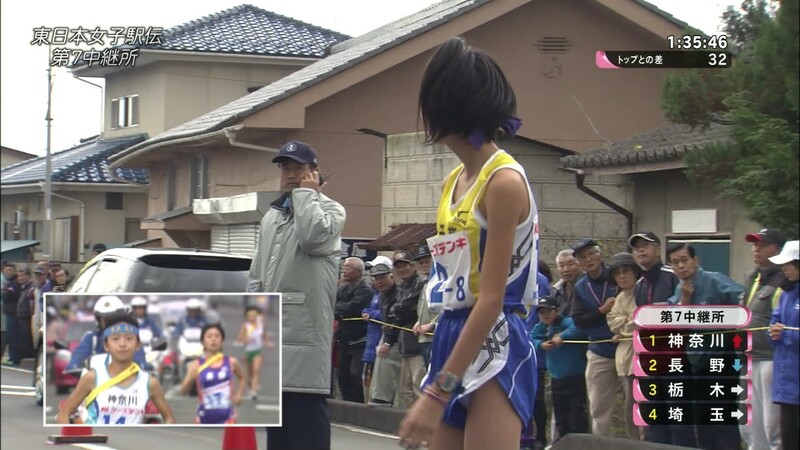 Thousands of people called the administrators to stop the race but it ended up started. 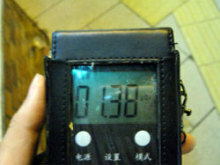 Runners are 13 ~ 31 years old. Most of them are teenagers. 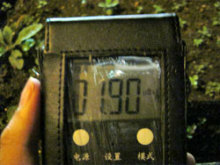 They are from various of the prefectures. To attend at the race, they made the girls sign on the contract. 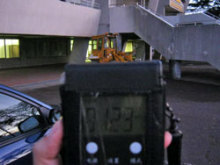 0.91 micro Sv/h in front of J-village. 1.23 micro Sv/h at the starting point of the marathon race. 0.91 micro Sv/h at 400m point. 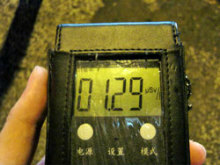 1.29 micro Sv/h in front of Fukushima red cross hospital, which is on the marathon course. 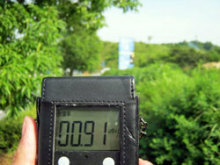 1.41 micro Sv/h in front of Fukushima racecourse. This racecourse is shut down to prevent race horse from being irradiated. 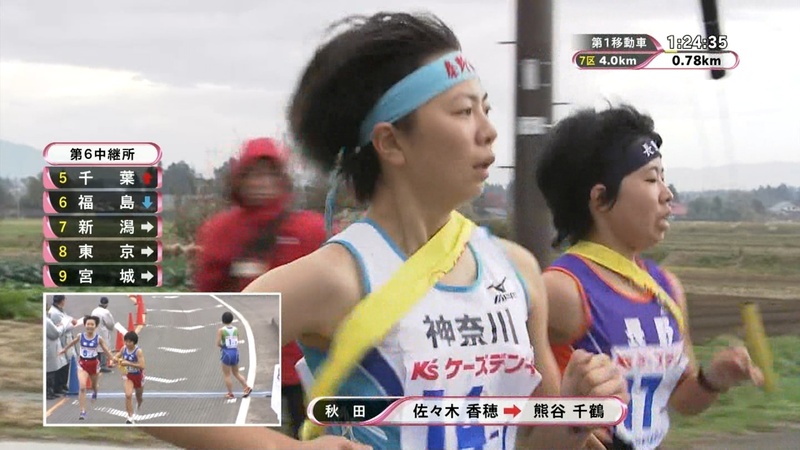 Those teenage runners are treated lower than race horse for Japanese government. 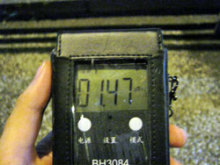 1.21 micro Sv/h in front of Fukushima NTT, which is on the race course. 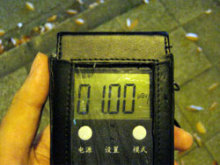 1.00 micro Sv/h in front of the elementary school of Fukushima university, which is also on the course. Children go to this school everyday. 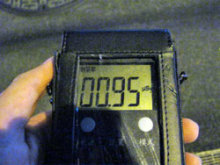 0.95 micro Sv/h on the main street of Fukushima city. 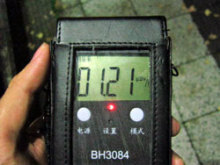 1.21 micro Sv/h in front of Fukushima prefectural office, which is on the marathon course. It gets higher toward to goal post. 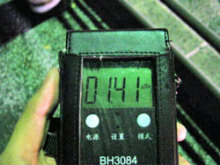 1.4 micro Sv/h is lower than background radiation levels in most parts of the world! I wish the media would stop quoting numbers without comparison of units.